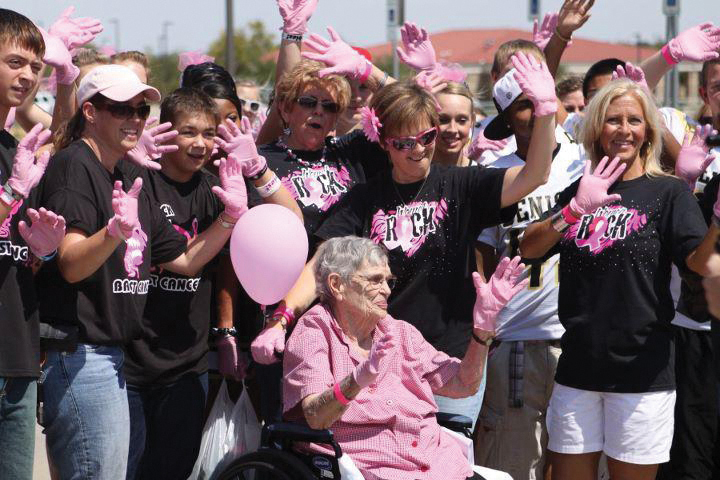 About – Women Rock, Inc.
On October 14, 2010, I was sitting at my desk thinking about a great woman and friend that had just died the day before at the age of 50 after a three-year battle with breast cancer. She was a pillar of her community, a pillar of her church, and, for her family, the rock on the mountain top. As a breast cancer awareness advocate, she had been one of my staunchest supporters, and losing her made me feel empty. I sat there contemplating why one of the strongest, most-Godly women I had ever known was taken away by this awful disease, and then my eyes fell upon a “Women Rock” t-shirt hanging in my office. I had stared at it a few minutes when I heard Susan’s words, “LuAnn, you’ve done so much for breast cancer, for awareness, for survivors, but you know, you can do more.” I laughed out loud a little, because my first thought was, “Lord, I’ve about worked myself to death and still haven’t been able to get the community involved the way I want to, parades, luncheons, decorated bras!” What is Susan talking about? My eyes then again wandered back to the t-shirt, and it was at that moment the craziness started. Almost one month later to the day, Women Rock Inc. was founded. Paperwork had been filed with the State of Texas to become a non-profit corporation. I was spouting four or five new ideas to my husband every day about what Women Rock could do, and he thought every single one of them was great! My bank account had been all but depleted to purchase Women Rock items and items to sell to make money for Women Rock, but it seemed like the right thing to do. Susan Hicks had been my inspiration. She is the foundation of this non-profit corporation. As soon as we received our information from the state, we filed with the IRS for 501(c) 3 status. Every woman should have the opportunity to have a screening mammogram, and a chance at early detection. Women Rock Inc.’s vision is to spread breast cancer awareness and education, and increase early detection procedures and participants, in order to maximize breast cancer detection while focusing on women who suffer disproportionately due to socioeconomic circumstances. We will take education to people in the communities of Northeast Texas with a mobile teaching setup. Our government funds programs that provide screening exams for women that qualify, but for every five women that qualify, only one is being assisted! Many women are getting left out! Every woman should have the opportunity to have a screening mammogram, and a chance at early detection. It’s that simple. Early detection saves lives! Women Rock wants to close the gap and provide mammograms to those women that are slipping through the proverbial cracks. 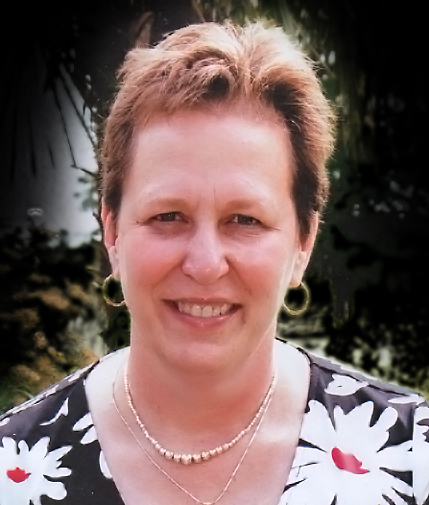 Susan Hicks, inspiration for starting Women Rock, Inc.